Enter your email address to receive a demonstration email from our friendly bot, Richard Roe. I agree to Lyme's policies*. 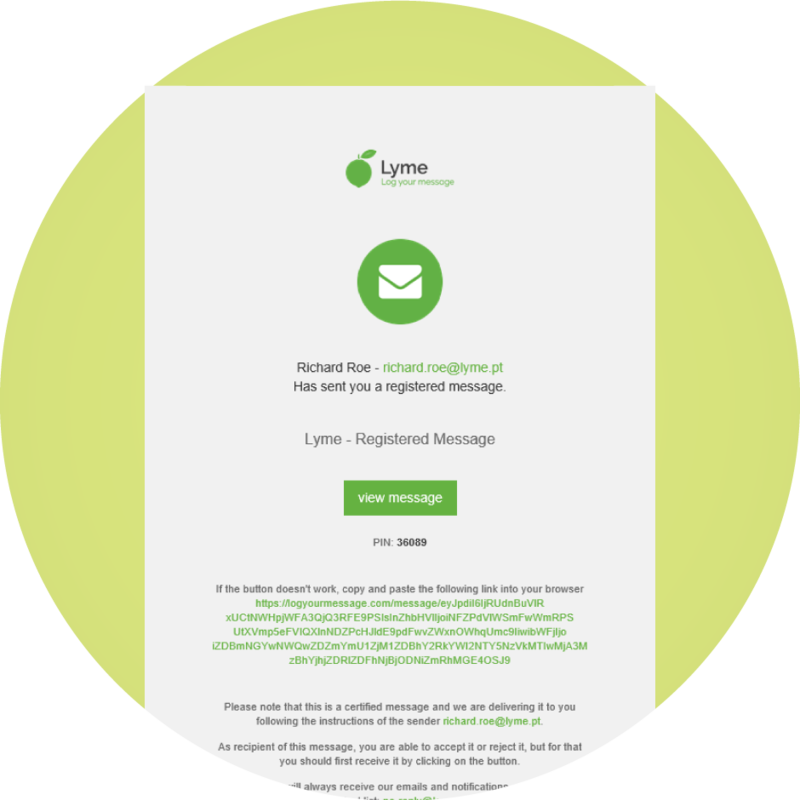 *Lyme collects data in accordance with the GDPR.